From outdated flooring and fixtures to funky colored tile, most homeowners know the first place a villa starts to show dating or wear and tear is in the bathroom. So it’s no surprise that when it comes to home improvement projects, one of the first rooms people look to remodel is the bathroom. We’ve put together a list of the top benefits associated with transforming that outdated bathroom into the luxurious home spa you’ve been dreaming of! Do you ever feel like there isn’t enough room in your bathroom to truly enjoy it? 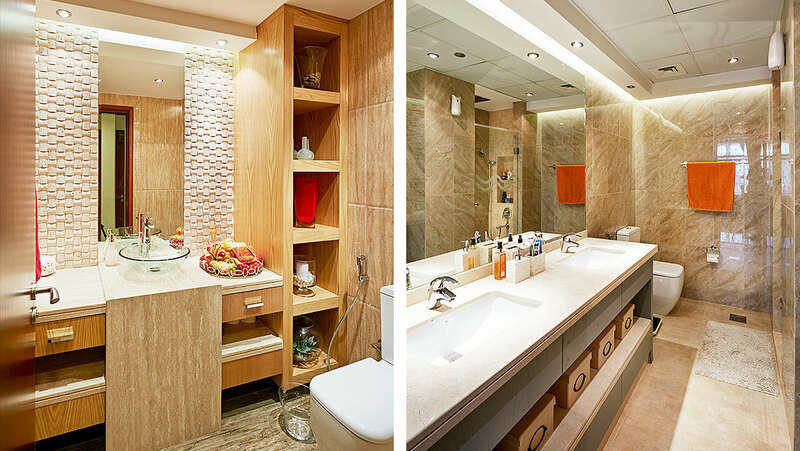 Remodeling your bathroom provides ample opportunity to make the most of your space. Whether you are looking to expand square footage or add flexible storage options, the bathroom is a perfect place to start! 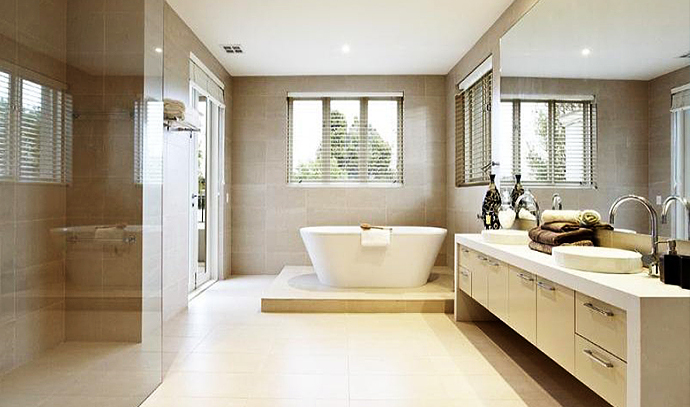 A properly planned bathroom design will ensure you have plenty of space to relax and unwind after a long day. You can start simple and maximize space with properly-designed layouts using fixtures that fit better within your space or add space to your bathroom with a major remodel. Whether it’s swapping out your oversized vanity for a more streamlined one or adding creative storage solutions, a bathroom remodel will help you create a bathroom that will work best for your needs. Whether it’s a sink that perpetually leaks or you’re tired of those cracked tiles, a bathroom renovation grants homeowners the opportunity to fix any unsafe or outdated features in their bathrooms. Even the smallest upgrade can make a difference. Consider replacing outdated handles, faucets, and lighting fixtures for an instant improvement. If you plan on staying in your home, updating bathroom features can improve the look and feel of your entire villa. 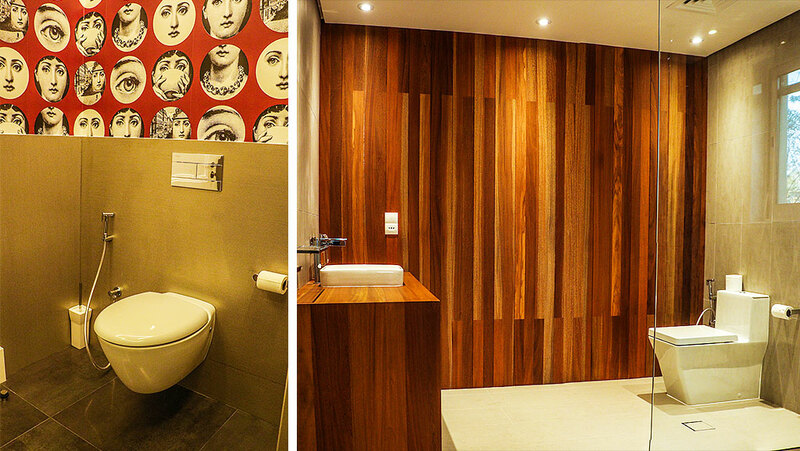 In fact, a bathroom makeover might be exactly what you need to reconceptualize your entire living space! The world is going green, and it’s time to stop wasting your valuable energy fixing leaks and using a plunger!! Energy efficient homes save billions in costs associated with energy and water. 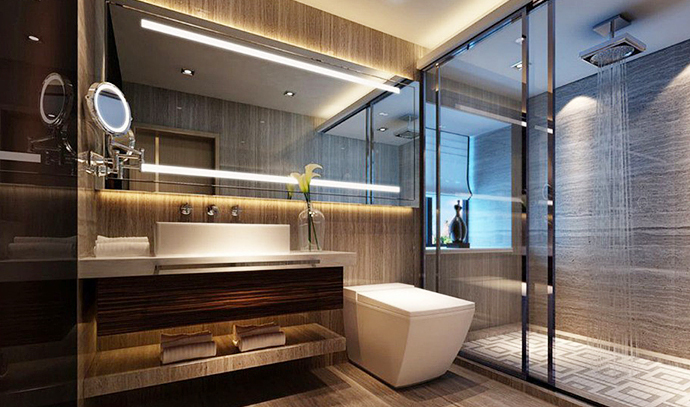 By improving your bathrooms efficiency, you’ll improve your efficiency. Replace leaky faucets and water-wasting toilets with new, sleek, efficient plumbing solutions. Trade out traditional light bulbs for energy efficient LED bulbs. With just a few cost effective solutions the savings will start pouring in! While updating fixtures is a great place to start, a fullscale bathroom remodel will transform your bathroom into a luxurious, relaxing, modern home spa! Would you like to watch your favorite television program while relaxing in a Jacuzzi tub surrounded by bubbles and soothing jets? Or perhaps you’d enjoy a warm toilet seat during a cool evening? When it comes to sinks, toilets, showers, spa tubs, bathroom cabinets, and custom lighting, the possibilities are only limited by your vision! When remodeling your bathroom, you can inject some of the luxuries of our modern age, making this area of your home more attractive, functional and enjoyable. Remodeling your bathroom can instantly increase the value of your home. By replacing outdated features with stylish and energy efficient toilets, spa bathtubs, glass showers, and sinks, you can enhance the aesthetics of your bathroom while simultaneously increasing the value of your home. 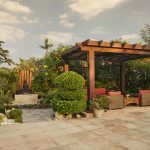 If you plan to stay in your villa for awhile, you’ll recoup the costs as you experience the relaxation and luxury of your newly remodeled bathroom. If you intend to sell your home, not only will you recover the costs by adding value to your home, but a recently remodeled bathroom is sure to entice your buyer! When it comes to the bathroom, even the tiniest upgrade can create a major impact. Not only can your bathroom become a place of relaxation and retreat, but a properly planned bathroom renovation will ensure all your fixtures and plumbing are working properly and efficiently. So if you’re looking to improve the function of your bathroom while simultaneously increasing your property value, start with the bathroom! 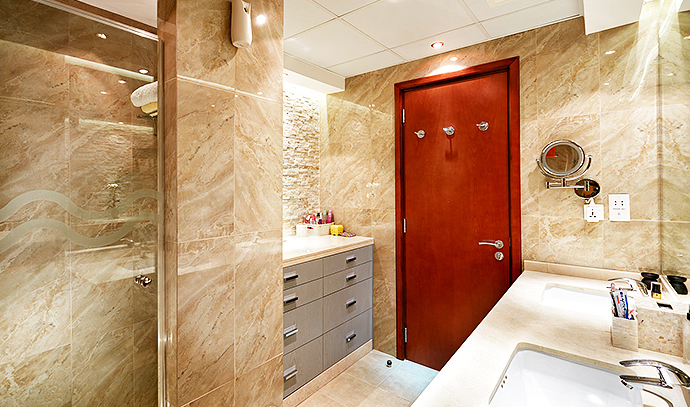 Contact the bathroom design experts at Milestone to get started today!